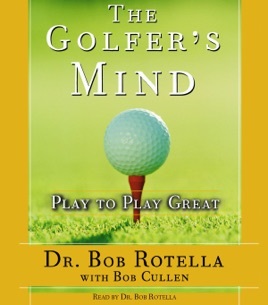 For the last decade, golfers of all abilities have been drawn to the teachings of Bob "Doc" Rotella. 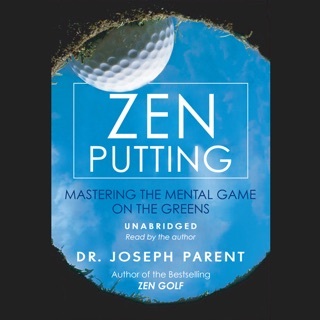 His audiobooks Golf Is Not a Game of Perfect, Golf Is a Game of Confidence, The Golf of Your Dreams, and Putting Out of Your Mind have all become classics for golfers everywhere. Weekend golfers and pros like Brad Faxon, Darren Clarke, Padraig Harrington, Tom Kite, and Davis Love III all listen to the man they call Doc because his teachings are simple and direct -- and in the end, what Doc says makes them play better golf. 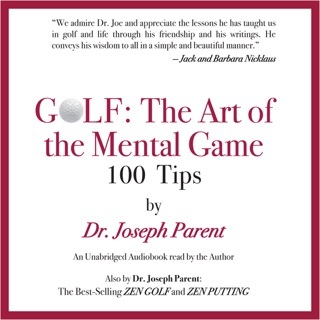 The Golfer's Mind was actually first suggested by Davis Love, Jr. -- Davis Love III's dad -- who encouraged Doc to create an instruction audiobook on golf's mental challenges, organized by topic. 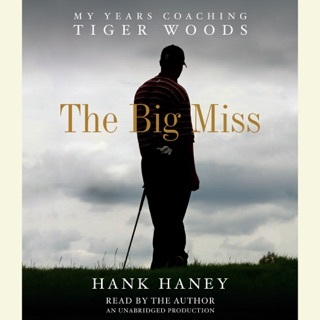 Doc heard what Love said, and twenty years later, The Golfer's Mind is that audiobook. From his Ten Commandments to Rotella's Rules to just about any topic a golfer might imagine, this is the ideal way for players to get all of Rotella's teachings. The Most Important Club In the Bag... The Mind! The best audiobook to have and listen to over and over. If your trying to break through to another level, this is the one to get. Hold off buying those new clubs till you listen and work this program. It's a must hear for lovers of the game of golf. 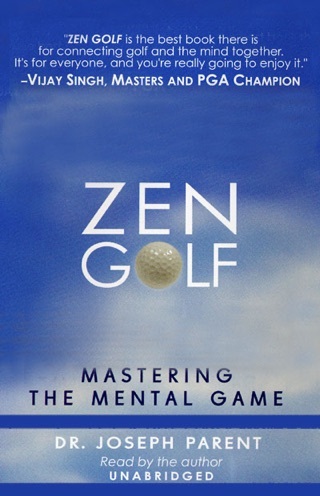 This book tells you basicly how to focus when you are playing golf. It tells you what the golfer is thinking. When you get it and you listen to it you might feel like writing a review about it.It is a very good book.